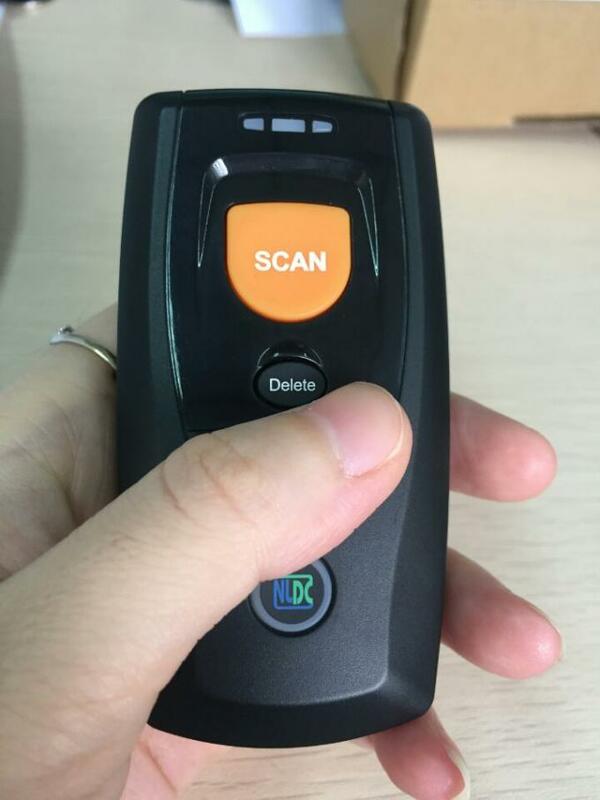 There is a rising demand to develop handheld bluetooth 2D barcode scanner. It requires mini size, low power consumption and stable scanning performance scanner inside. LV3096 2D scanner module is ready for you to use. 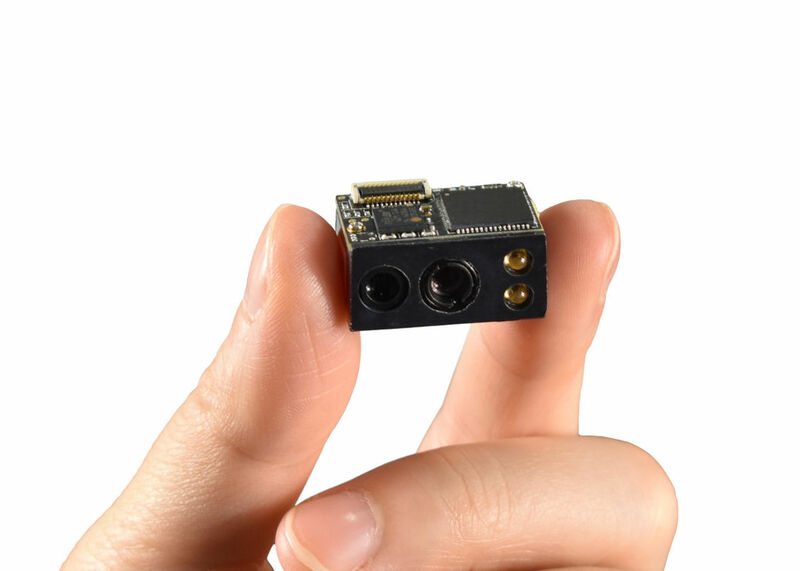 It integrates image sensor and decoding board, making it small size and fit for integration into space constrained terminals. Together with the LV3096 scanner, we will provide customers with 12pin flex cable. If screws are needed, we will provide upon your request. Please kindly contact us for integration and user manual. We will send these documents by email for you! 3. My Current scanner will not read the barcode which may be a 2D barcode. Do I need a special scanner? Laser or linear Imager scanners will not read 2D code with a minor exception. 2D barcodes require an area imager technology scanner for reading. Some 1D scanners may read 2D stacked codes like PDF 417. Look at pictures of the codes below to identify your code. Manufacturer Rakinda is established in 2000. Since then, we are devoted to the barcode scanning industry and we have been providing products and services for many fields. We provide a diverse product line. Pls kindly contact us for more details.